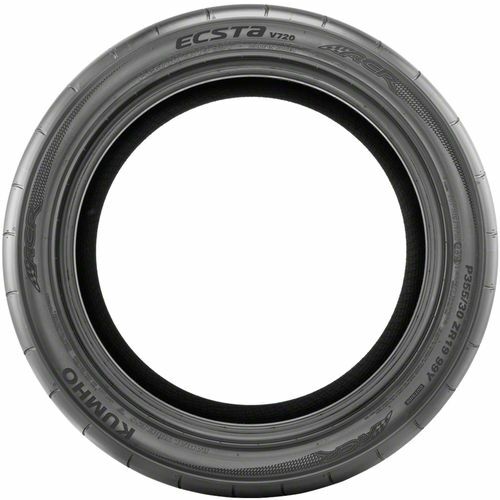 The ultra-high performance Kumho Ecsta V720 tires are engineered for autocross and road applications. 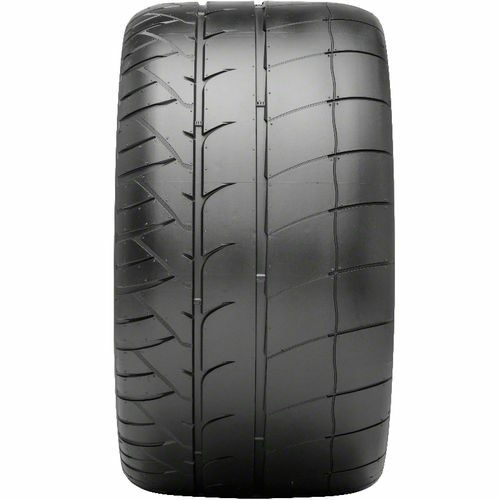 These durable tires feature wide, outer blocks that provide exceptional cornering grip and superb dry handling. On wet surfaces, the crossed grooves channel water away from the contact patch to improve handling, outer grooves clear water for better cornering, and circumferential grooves enhance resistance to hydroplaning. 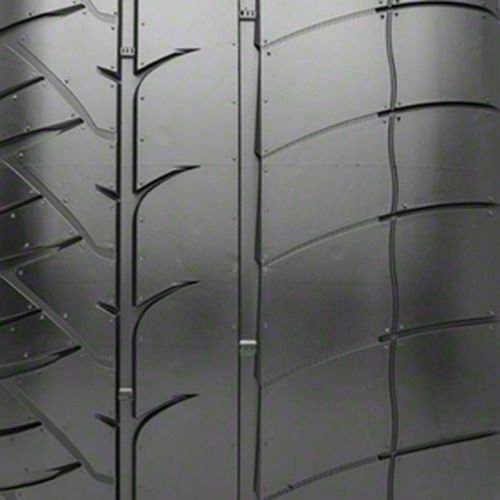 The wide tread contact area ensures faster acceleration and shorter braking distances. 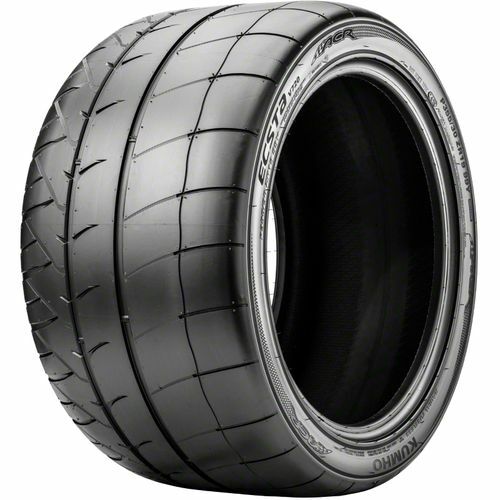 P295/25ZR-19 200AA 0 lbs 0 psi 0/32nds N/A 0" N/A 0"
Purchase includes the Kumho Ecsta V720 tire only. The wheel rim shown in the picture is not included. Picture provided is a stock picture from the manufacturer and may or may not reflect the actual product being ordered. All Kumho Ecsta V720 tires are continuously developing with manufactured improvements. With that said, Simple Tire and the manufacturers have the right to change these tire specifications at any time without notice or obligation. Please Note: Specifications of the Kumho Ecsta V720 tires shown above are listed to be as accurate as possible based on the information provided to us by Kumho tires.